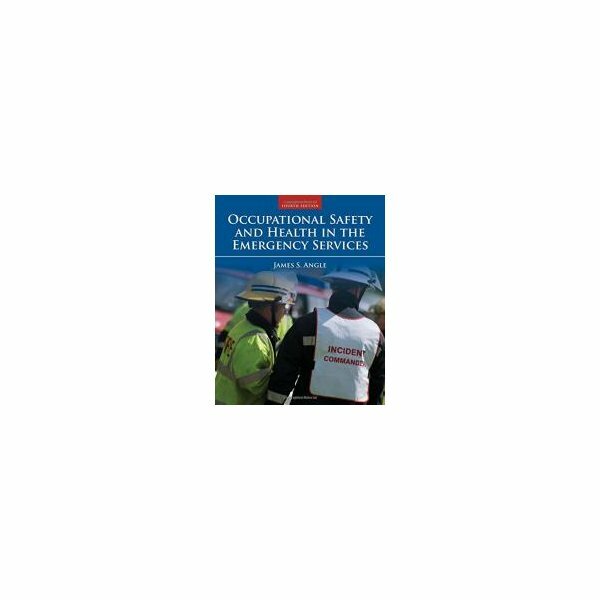 RN6741 Florida Health And Safety Officer is a self-paced online fire course with ongoing enrollment and is one of 3 required courses for the Florida Health and Safety Officer certification. RN7529 - Legal Issues For Safety Officers and RN4807 Courage to be Safe is also required. RN6741 Florida Health And Safety Officer complies with NFPA 1521 and provides 45 CEU’s towards Florida Instructor re-certification. 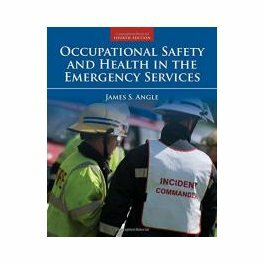 Special Topics in Emergency Services Occupational Safety and Health.